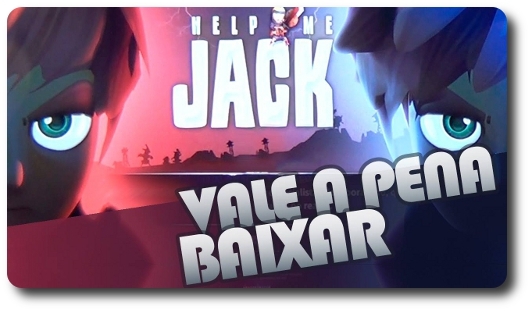 breaking android game - help me jack atomic adventure. Hack, cheats for money, crystals (gems), partners, energy, equipment. Shooter - this class requires parts from boss monster of area 2-5. Uses a rifle, and specializes in ranged attack skills. A good character to use once in awhile.